Is the area accessible to friends and family? Does the site have a special significance to your loved one and family? Is the location a place you’re sure will be well-maintained and accessible for years to come? With that in mind, you can still be creative. Many people choose a traditional, familiar setting for their funeral and interment, but others opt for a more far-flung resting place – the late music legend David Bowie chose to have his cremated remains scattered in Bali, for example. 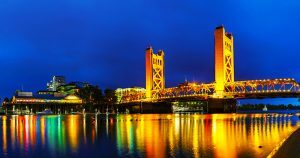 Here in the U.S., there are several great locations that offer top-notch services, serenity, and settings. 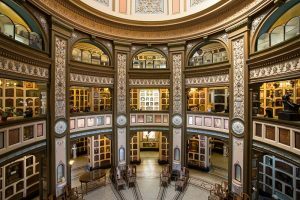 Few places serve as ideal a resting place as the Columbarium in San Francisco – an eye-catching piece of architecture in its own right. The structure calls to mind Greco-Roman traditions through its rotunda, mosaic tile floors, stained glass and rooms that reference Greek mythology. The Columbarium attracts plenty of visitors for its design and unique spiritual presence alone – but certainly, many of those who pass through are paying their respects to friends and loved ones who have passed. 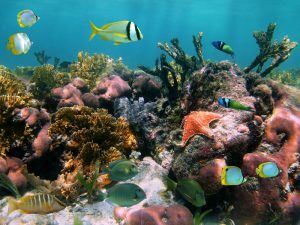 For someone fascinated by the ocean and sustainability, few destinations can top the Neptune Memorial Reef – the largest ever manmade reef, sitting 40 feet below the surface of the ocean a few miles west of Key Biscayne in Miami, Florida. Marine plants and animals thrive around the reef, creating a habitat and supporting life with the cremated remains of those who have passed. The Memorial Reef is an interpretation of the Lost City of Atlantis and was engineered to withstand some of the most extreme weather conditions possible. If you want a truly exotic experience – and remain in U.S. territory – you can’t do better than Hawaii. In the volcanic Pacific island chain, scattering of cremated remains is permitted, as long as you pay for the $25 application fee and fill out the form, as per the National Parks Service. At the National Park, it’s a good idea to keep affairs quiet and private, rather than attracting a large group of people and disrupting the natural serenity. Still, scattering remains among volcanic ash is a symbolic and memorable way to honor a loved one’s legacy. 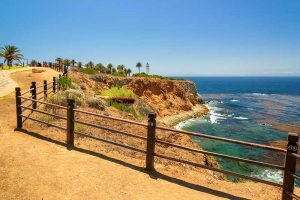 There are numerous scenic and moving vistas throughout the West Coast – Southern California, especially San Diego, offers an ideal scenario for both end-of-life ceremonies and interment. Trident Society can help families navigate the funeral process, understand their costs, select a location, and carry out a ceremony in San Diego right on the Pacific Coast. No matter which location you choose, be sure to go over the specific rules and regulations involved. Just as importantly, you and your family should all be able to make your way there to honor your deceased loved one year after year. 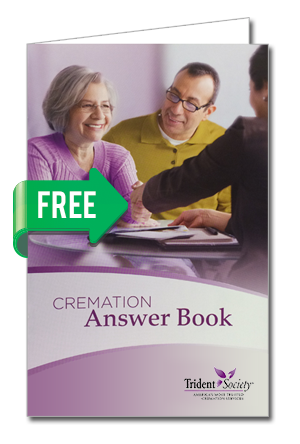 Published July 26th, 2016 | Category: Cremation Society.